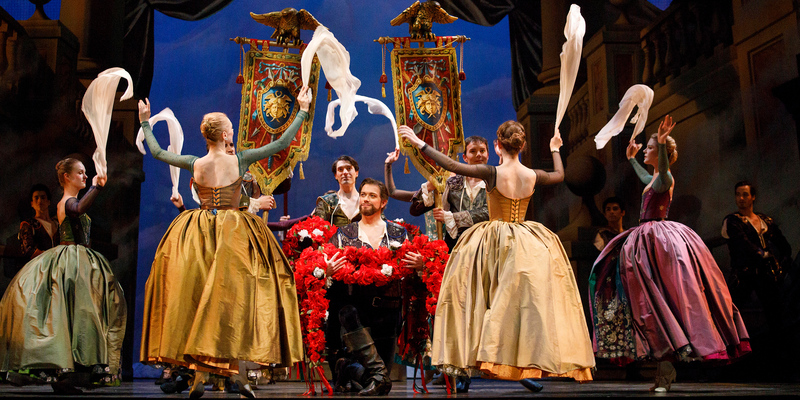 Opera Atelier relies on the support of passionate patrons to help make our performances possible. Ticket sales cover only 31% of the cost of our productions. 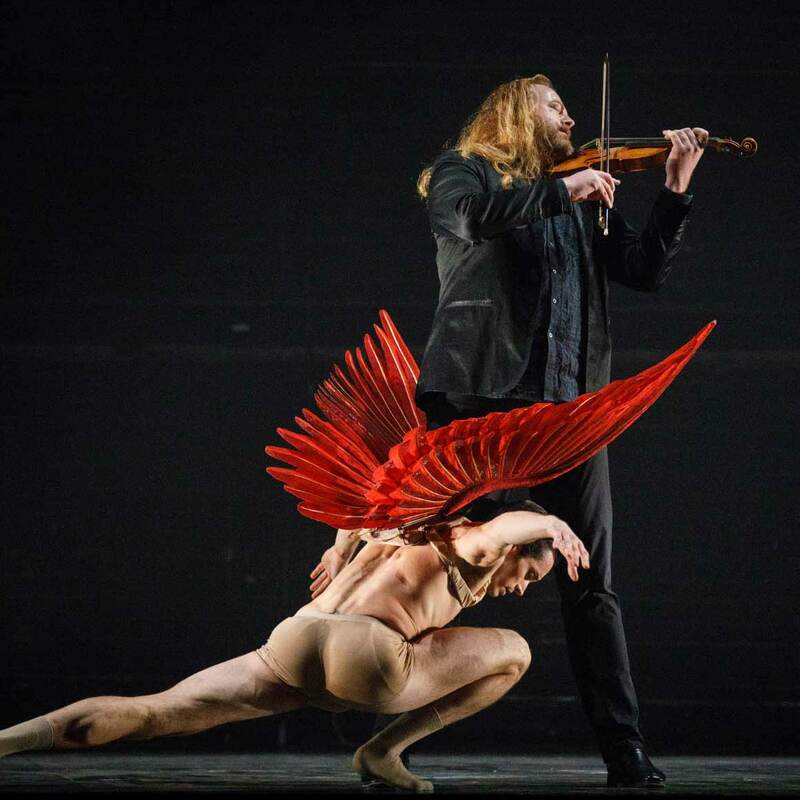 When you become a member of Opera Atelier, you’re making an investment in the breathtaking performances we present and the art form you love. Opera Atelier’s mission is to present beautiful opera of the highest artistic quality and enrich our community through innovative education and outreach programs. 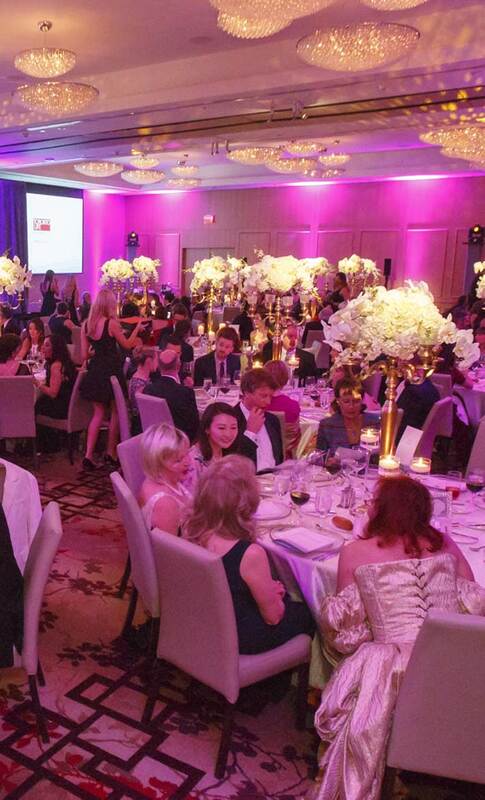 As a Friend of Opera Atelier, you play a crucial role in helping us to achieve this vision. Along with a charitable tax receipt, donations are recognised in a variety of ways. The gorgeous sets. The lavish costumes. The visually stunning performances. 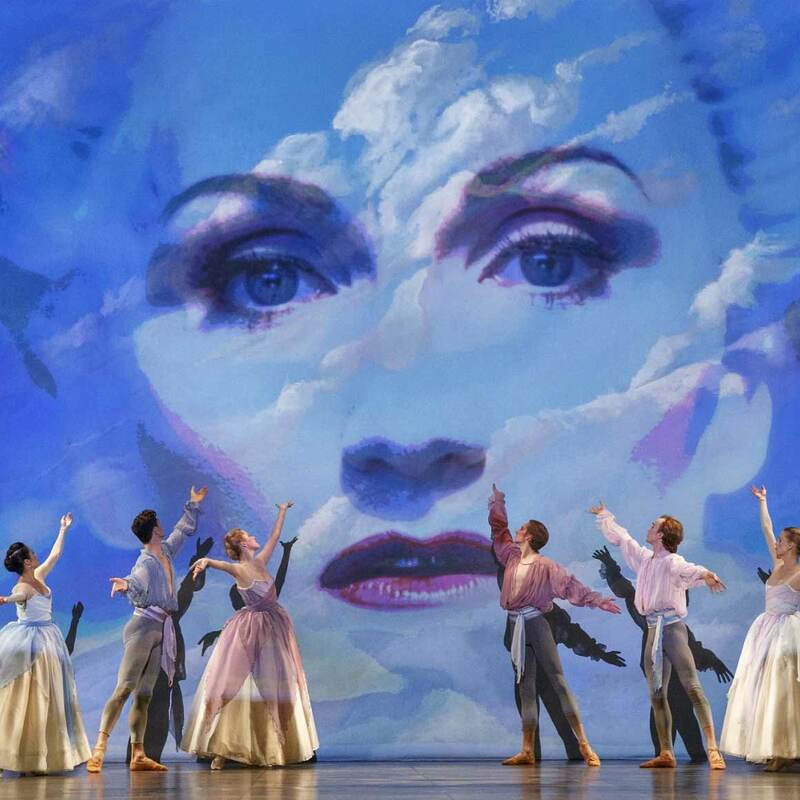 The overwhelming sense of anticipation as the curtain goes up on a new Opera Atelier production. 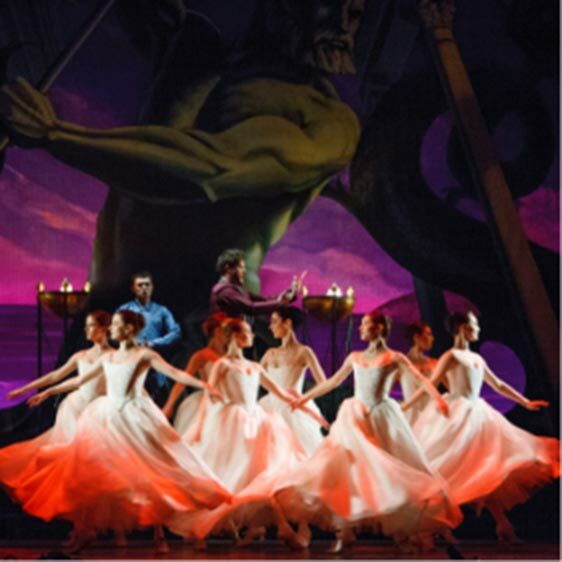 If you love opera and ballet the way that we do then join the Baroque Court - a dedicated group of Opera Atelier patrons that share the same enthusiasm as you. You’ll deepen your knowledge and appreciation of our performances through exclusive access and opportunities to behind-the-scenes experiences. And you’ll be supporting one of Canada’s most distinguished performing arts companies. At these generous levels of support we will create a custom recognition package to reflect your personal interests in Opera Atelier. Planned Giving is making the decision today to provide for Opera Atelier’s future. 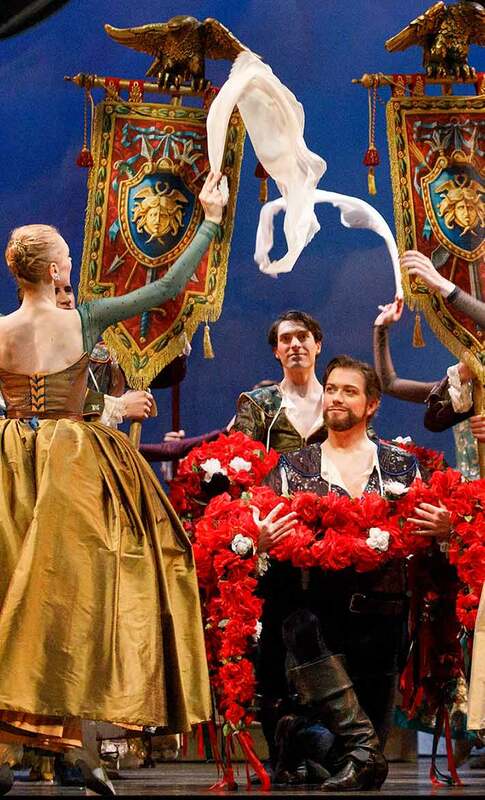 contribute to Opera Atelier’s ongoing success. A planned gift also gives you the satisfaction of knowing that future generations of artists and audiences will benefit from your dedication. A planned gift allows you to make a significant statement of support, often unlocking greater income while securing significant tax benefits. By choosing to make us a part of your legacy, you can help secure our artistic independence and enable future generations to experience the transformative magic of Opera Atelier while you contribute to the rich cultural fabric of our community long into the future. do so. Options include remembering us directly in your will, retirement funds, stocks and securities, gifts-in-kind, charitable gift annuities, charitable remainder trusts, gifts of residual interest and life insurance. Atelier through planned giving, we would be honoured to discuss it with you and develop a plan that best suits your needs. 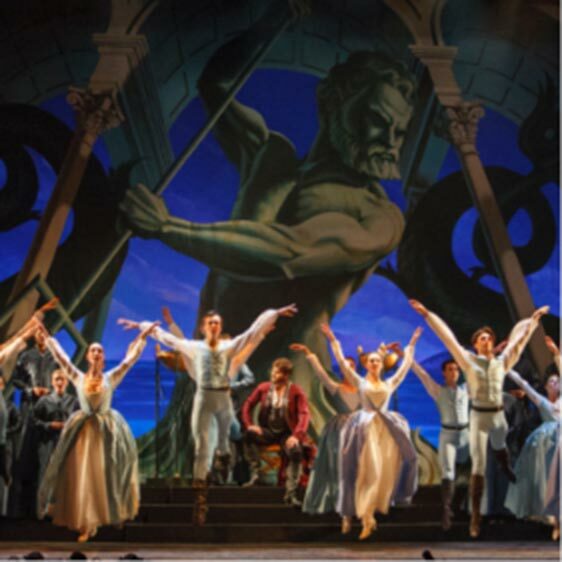 Opera Atelier is always looking for accommodations for our out-of-town artists. If you have a downtown pied-a-terre or condo that you would be willing to loan to a singer for six weeks during the fall or the spring, please do get in touch with the Director of Development, Dan Hickey below or at 416-703-3767 x226.